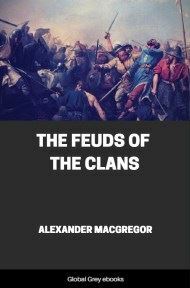 This is an account of the feuds of the Highlanders of Scotland. While most feuds stem from trivial causes, they have always been a source for high literature; from the Iliad to the Mahabharata. These Scottish feuds take on an epic quality of their own, as they play out their grim logic of retribution.